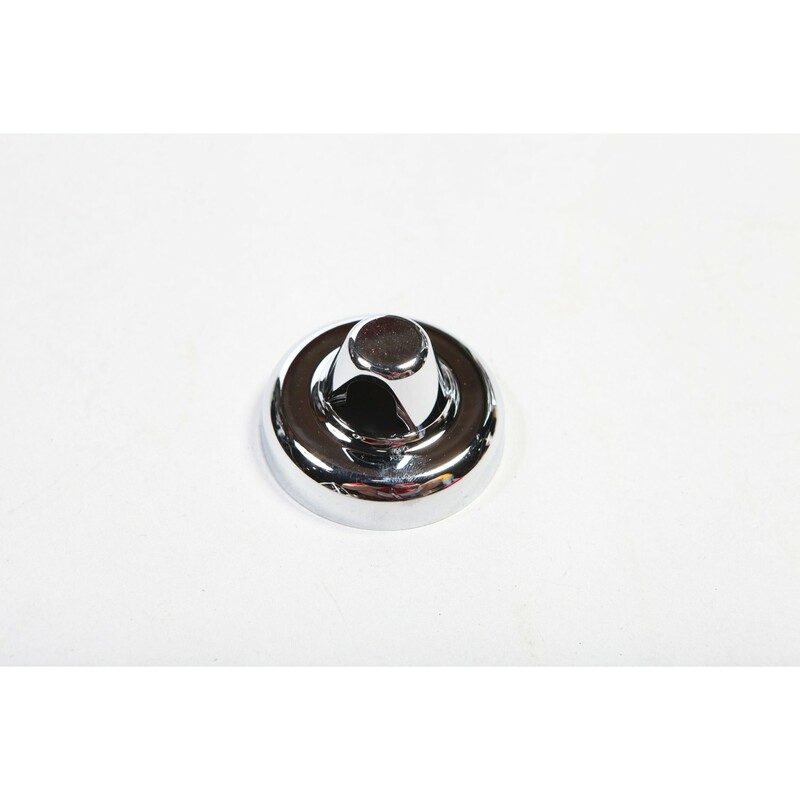 Rugged Ridge Antenna Base Cover in Chrome for 2007 thru 2016 Jeep Wranglers JK All Models. 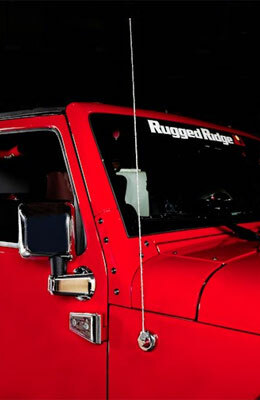 This chromed plastic Rugged Ridge antenna base cover is a quick and easy way to add a touch of flash to your Jeep Wranglers JK. Simply unscrew your factory antenna and place the cover over the factory antenna base. 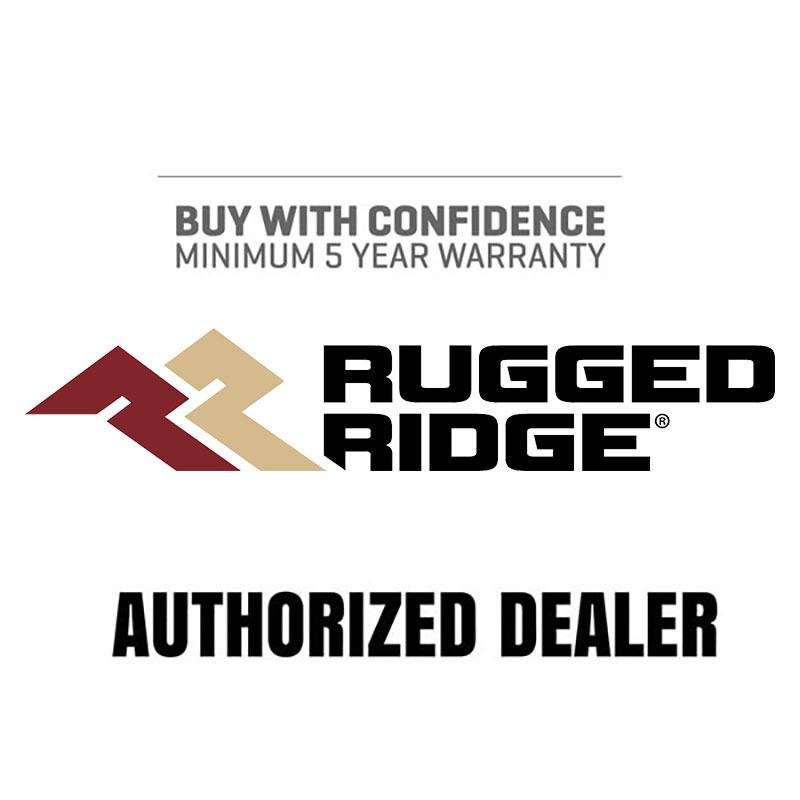 Installation is easy thanks to the pre-attached durable double-sided tape.